Former Peoples Democratic Party National chairman, Ali Sheriff, who is now a chieftain of the ruling All Progressives Congress (APC), said on Monday that Borno State has fulfilled its promise to deliver most of its votes to President Muhammadu Buhari. Mr Sheriff, a former governor of the state, spoke to journalists at the venue of presidential election collation centre in Maiduguri. He said he has no doubt Mr Buhari is coasting to victory. The former senator said he has led a separate campaign, aside from the one by the state campaign council of the APC, to ensure that the president gets a second term. 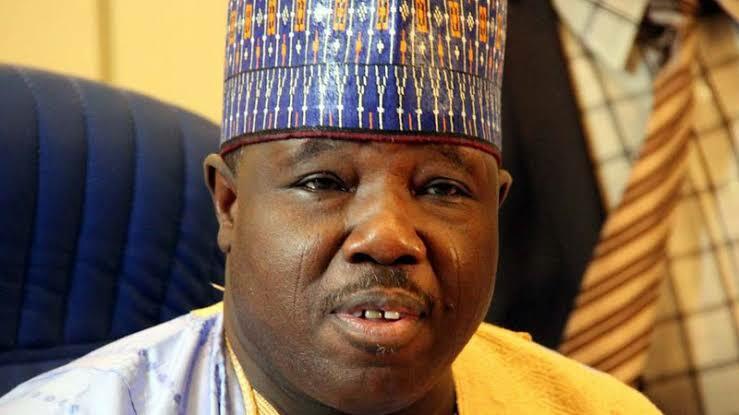 Mr Sheriff said the state has not only delivered maximum votes for the president but also won all the senatorial and House of Representatives seats for the ruling APC. “So far, the results that we have gotten from the field are encouraging; and we are one hundred per cent sure that all our candidates, especially our three senators and all the House of Representatives will soon be declared winners. He said he had no iota of doubts on President Buhari’s victory as he envisaged the same favourable results from other parts of the country. “We have been talking to our people in all situation rooms across Nigeria and so far so good we are in good shape. As a matter of fact, we have polled appreciable results in all the 19 states of northern Nigeria except in Taraba State. There has been no response to "We’ve delivered our promise to Buhari in Borno – Ali Sheriff"